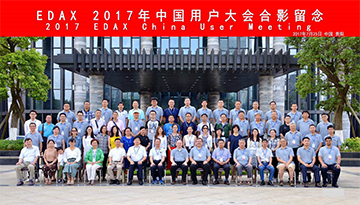 EDAX China User Meeting, Guiyang. Generally, Guiyang is not very popular with Chinese people. 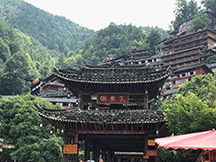 In Shanghai, there are luxuries in Huaihai Road and crowds in Nanjing Road; in Beijing, you find the solemn Tiananmen Square and desolate The Great Wall, but in Guiyang, I just had an impression of a poverty-stricken mountain area. Then I met a friend from Guiyang, she also talked about poverty and the mountain area, but she was much more enthusiastic about the region. She said it was warm in winter and cool in summer; she said the mountain and water were so nice. She was a stylish girl, living an exquisite life; but she always wished she could go back to hometown earlier. 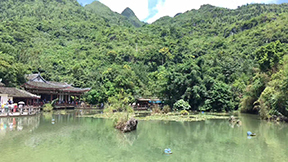 From then on, Guiyang became a kind of mystery in my mind. 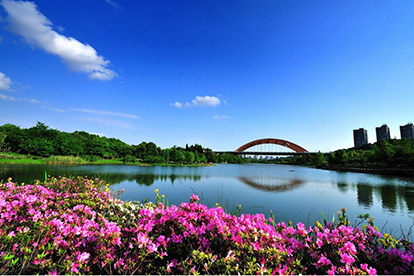 After so many years, when I arrived in Guiyang, the feeling of mystery and novelty disappeared. The airport looks great and the billboard is modern and impressive. It was no different from other places, except that it’s 10 degrees cooler than Shanghai. I shared this image in ‘wechat’ moments, then got a lot of ’likes’. During the conference our VP Mark Grey came and delivered a corporate introduction. Nan Lin from Singapore and local applications showed new product information: EDS, EBSD, XRF, etc. Invited speakers shared their research work in the afternoon. Each one generated lively discussion. The EDAX user meeting is not only an opportunity to show EDAX products, it is also a platform for users’ to communicate with each other and discuss current challenges in microanalysis. Imagine the scenery outside. The weather forecast showed 29 degree(Celsius), but it was cool actually. Green trees and a humid atmosphere made the sultry summer go away. The hotel located beside Guanshanhu Park, which was gorgeous. 酒店在观山湖公园旁边，风景如画（图片来自百度，笔者拍照无能……） No one was in this corner of the park. Red flowers were quietly in bloom. 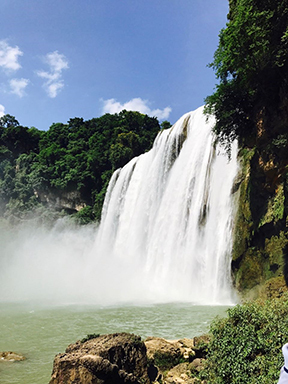 We went to Huangguoshu waterfall! The white waterfall poured down. I felt the vapor and steam: it was amazing. 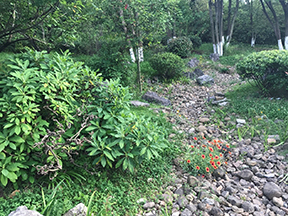 Just behind the hill, the water from the waterfall formed a lake, gentle and quiet. We also experienced the different culture of the local ethnic minority. 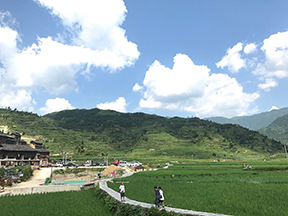 Terraced fields, bamboo buildings，songs and dance from local people. Attractive. 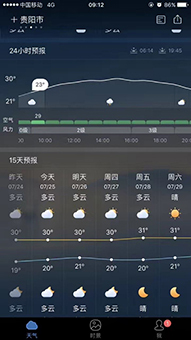 Finally, we are looking forward to the next user meeting in China!